TWO men alleged to be part of rogue protestors who allegedly stoned a police officer to death during violent demonstrations in Bulawayo have appeared in court. Charles Thomas, (54), of Njube suburb and Bernard Sibanda, (18), of New Lobengula appeared before Bulawayo magistrate Mr Tinashe Tashaya yesterday facing a murder charge in connection with the death of Constable Alexio Maune, (32). They were remanded in custody to February 4 and advised to apply to the High Court for bail. The two accused persons are being represented by Mr Dumisani Dube of Mathonsi Ncube Law Chambers. They allegedly stoned Maune on Monday last week while he was on duty in Njube suburb. Maune, who was based at Entumbane Police Station, died the following day on admission to the United Bulawayo Hospitals after being left for dead by violent protestors. The late cop was one of a number of people who lost their lives during the protests that saw shops being looted and roads being barricaded. 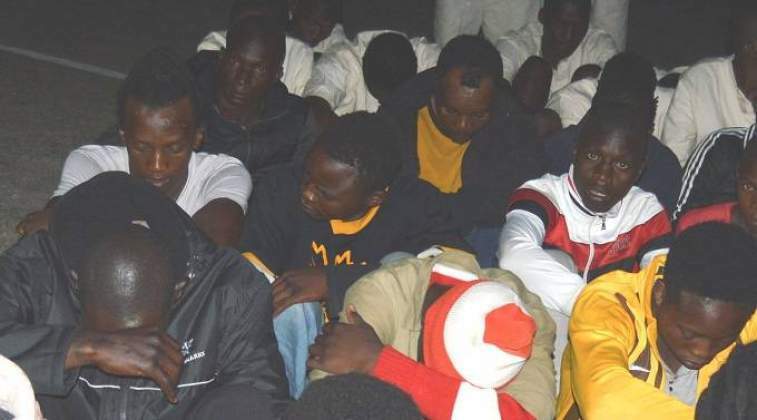 Prosecuting, Mr Mufaro Mageza said on January 14, Thomas and Sibanda were among a group of protestors who were unleashing violence, looting shops and barricading main roads with stones, when they spotted Maune while on duty in police uniform. They confronted the now-deceased and started attacking him. The court heard that Maune fled and sought refuge behind a house in Njube. Sibanda picked up a stone and struck Maune on the head before Thomas and other protestors who are still at large apprehended him. "The accused persons and their accomplices grabbed the deceased and pinned him down while Thomas continuously hit him with a stone as he lay helplessly on the ground. After attacking Maune they fled from the scene leaving him for dead with blood gushing out of the wound," said Mr Mageza. The accused proceeded with their public violence spree and Maune was taken to UBH where he succumbed to the injuries the following day. He was on Saturday buried at his rural home at Matsikidze Village under Chief Shumba in Masvingo province.